I am honored to have been included in the 2018 list of the 50 most influential Latinas in the US. This is the moment to celebrate the success of female executives around the world who through hard work and perseverance have earned their way to the top in their field. I think we all aspire to be included in lists, regardless of our gender or ethnicity but for the time being, the extraordinary list of women included here represents what is possible, yet not the norm in most places. 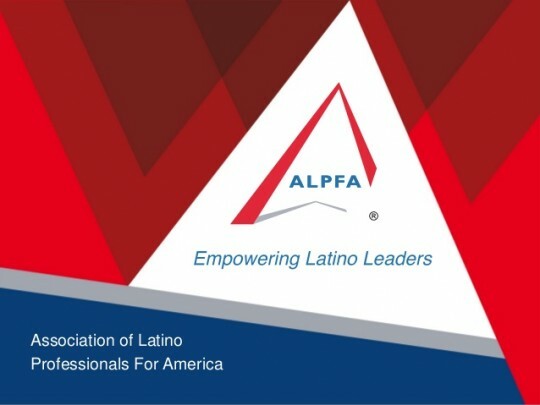 The list was put together with the help of Charlie Garcia, the CEO of ALPFA – the Association of Latino Professionals for America. Charlie has been at the forefront of promoting the success of the Latino community in the country , this list is a testament to his vision of bringing equal opportunity to all. As a woman and first generation immigrant to the United States I am grateful for the recognition and hope that being among the leadership of companies such as Google, JP Morgan, Citi, Comcast, Home Depot, Kellog, Verizon, HBO, Coca-Cola, CNN… to name just a few, is an inspiration for women to keep breaking the glass ceiling. The list was published both in Fortune and People magazine. I hope you enjoy reading about these extraordinary women.